Today (10/10/17) is World Mental Health Awareness Day. 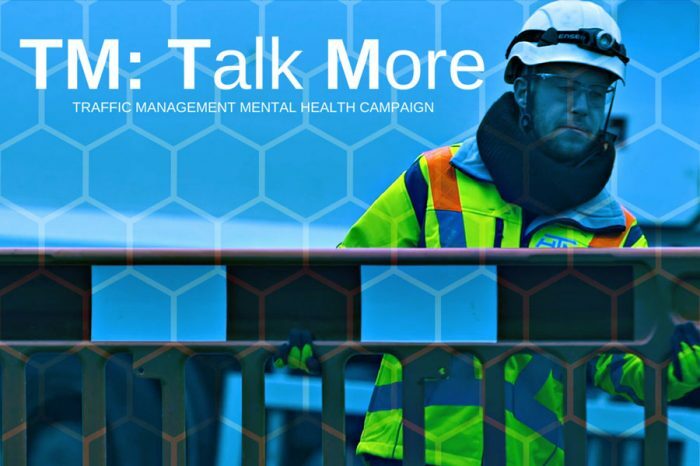 Mental Health problems can affect anyone – and Highway Traffic Management are marking World Mental Health Day as the launch date for their new Mental Health Awareness Campaign aimed specifically to the Traffic Management (TM) Industry. Positively impact the family and friends work within the industry. 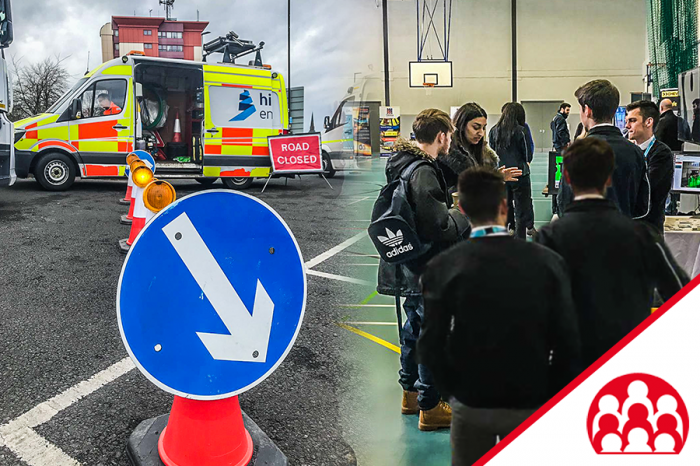 This campaign will begin as an internal one to ensure that, by working with their employees, HTM can develop the campaign to be as effective as possible. The aim of the campaign is to get the buy in of other TM firms and associations within the industry so all companies can work together to safeguard the wellbeing of their employees. With Wellbeing the theme for World Mental Health Day this year, there will be a wealth of discussion in the media regarding this topic, therefore if this campaign can allow individuals that wouldn’t normally discuss mental health to get talking about the topic, positive change will follow. 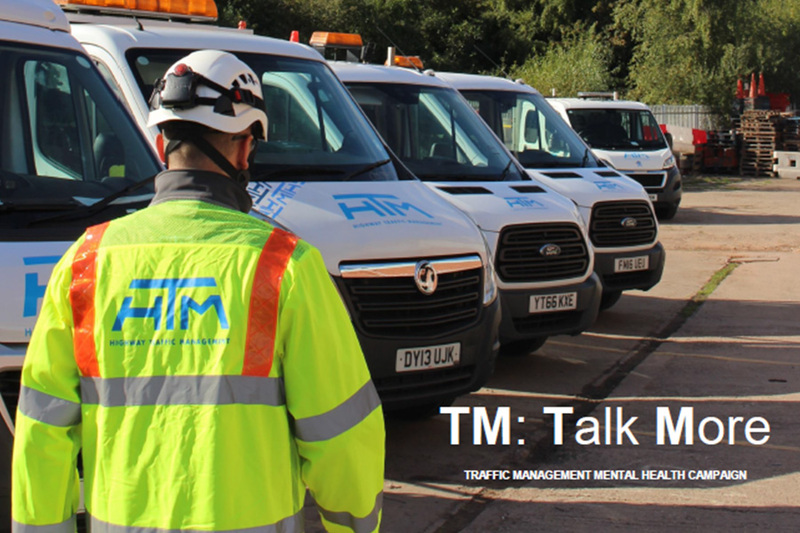 TM is generally a male orientated industry and with 78% of suicides in the UK being male, tackling Mental Health in this industry has never been so important. It’s reported that 1 in 6 people suffer from Mental Health Problems. Within two TM crews that means at least 1 person is dealing with Mental Health problems. 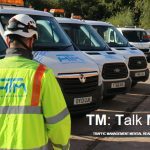 HTM have over 80 direct TM Operatives. 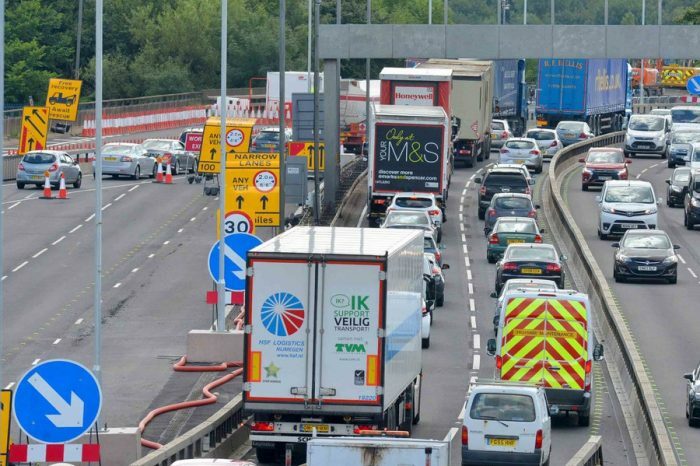 Meaning by that statistic over 15 could be facing Mental Health problems. Which for any TM firm in the UK, is an alarming statistic. “TM is perceived as a ‘macho’ industry and workplace banter is something that I hope we never see the end of. 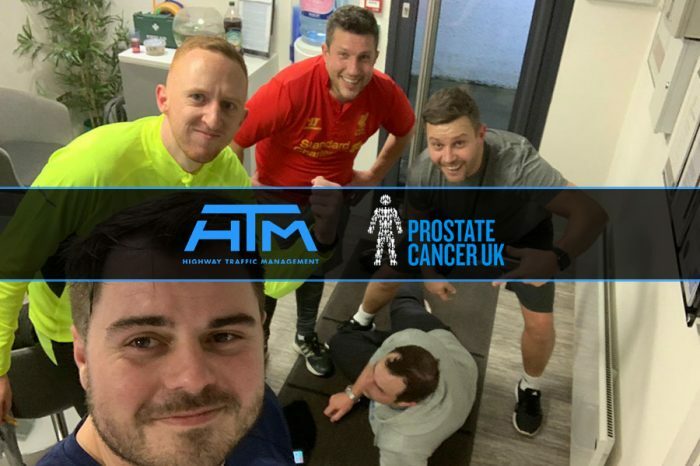 That banter shows we are familiar enough with our colleagues to take the mick sometimes, therefore if that is the case, we must be familiar enough to confide in someone we work with if we are having issues or at least, as a company, signpost individuals to where they can seek help. If anyone wants any further information regarding World Mental Health Day or are personally wanting to seek help regarding their own Mental Health, HTM suggest contacting ‘Mind’ on 0300 123 3393.